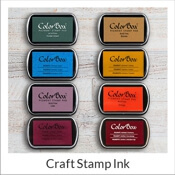 Clearsnap® Color Box craft inks are a great way to add color to any craft project. 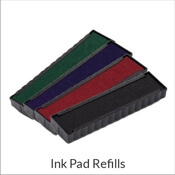 These ink pads can be used with any of our traditional hand stamps or our brand new craft stamp line. 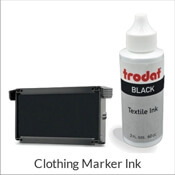 These Color Box inks come in Archival Dye Inks, Pigment Inks and Metallic Inks. Make stunning cards, DIY wrapping paper and more when you use the Platinum Metallic Craft Ink. 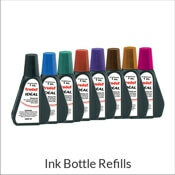 Your creative talent awaits and these craft inks will rock your next project. Great for scrapbooking, card making and many other craft ideas.